FRONTIER AIRLINES ANNOUNCES NEW SERVICE IN HARRISBURG, PENN. NEW LOW FARE FLIGHTS TO DENVER; ORLANDO, FLA and RALEIGH/DURHAM N.C.
HARRISBURG, PENN. – Low-Cost Carrier, Frontier Airlines announces new low fare, non-stop flights from Harrisburg International Airport. Beginning in July, the airline will introduce the only nonstop service to Denver and Raleigh/Durham; Beginning in August, Frontier will also add the only nonstop service to traveler’s preferred Orlando airport, Orlando International Airport. The airline revealed the destinations today at an event with airport officials. 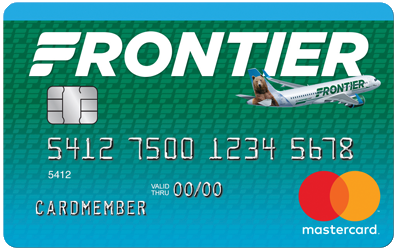 To celebrate the introduction of these flights Frontier is offering special introductory one-way fares as low as $29. F9 1227 Depart MDT: 7:50 p.m. Arrive MCO: 10:21 p.m.
F9 1226 Depart MCO: 4:40 p.m. Arrive MDT: 7 p.m.
F9 1183 Depart MDT: 12:42 p.m. Arrive RDU: 1:56 p.m.
F9 1182 Depart RDU: 2:46 p.m. Arrive MDT: 3:54 p.m.